Whooping cough, also known as pertussis, is a highly contagious bacterial infection. It is caused by the bacterium Bordetella pertussis, which infects the lining of the airways such as the trachea and bronchi. This disease spreads quickly through the coughs and sneezes of an infected person. 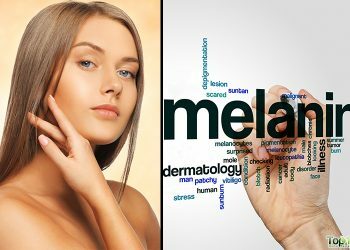 It primarily affects small babies, but teenagers and adults can also get it. Once infected with the bacteria, it takes about 7 to 10 days for signs and symptoms to appear, though it sometimes takes longer. During the initial stage, it has the same symptoms as the common cold, such as mild coughing, sneezing, a runny nose and low fever. If the infection is not treated timely, the cough turns into ‘coughing spells’ that end with a high-pitched ‘whoop’ sound while you try to breathe in air. You may even experience vomiting. Children younger than 6 months are at greatest risk of contracting the infection. Even adults with weak immune systems are at a higher risk. 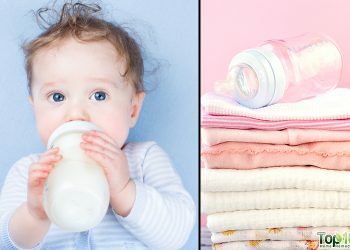 This infection is dangerous in babies, especially those who are less than 6 months old. Such babies may need hospital care. The best way to prevent contracting whooping cough is with the pertussis vaccine. The vaccination begins during infancy and even adults can opt for it. If you suffer from whooping cough, in addition to the treatment prescribed by your doctor, you can try some home remedies to ease the symptoms and shorten the duration of the infection. Note: If your infant is suffering from breathing difficulties and excessive vomiting then seek medical help immediately. Here are the top 10 home remedies for whooping cough. 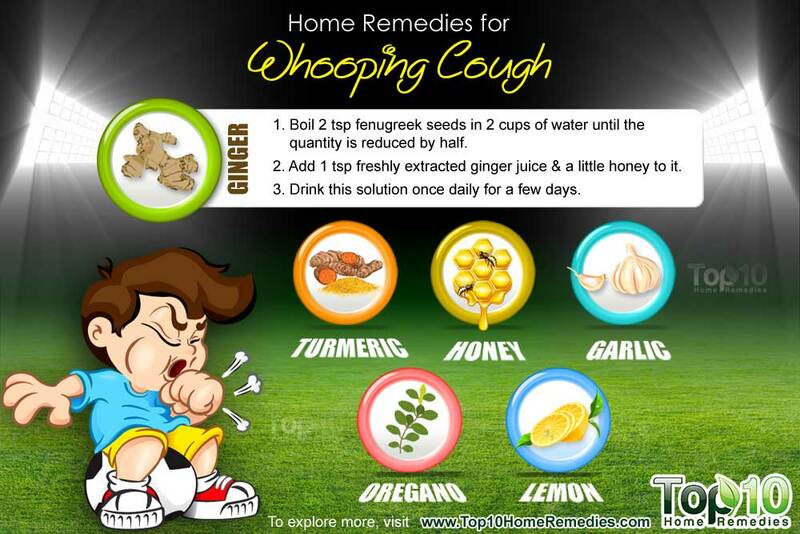 Ginger is an excellent expectorant that can help treat whooping cough. It also contains antibacterial properties that help destroy the bacteria that cause this problem. Moreover, it has immune-boosting properties that help fight the infection and promote quick recovery. Mix together 1 tablespoon each of freshly extracted ginger juice and raw honey. Take this twice daily for a few days. Another option is to mix equal amounts of ginger juice, lemon juice and onion juice. Take 1 tablespoon of this mixture 2 to 3 times a day. Alternatively, boil 2 teaspoons of fenugreek seeds in 2 cups of water until the quantity is reduced by half. Next, add 1 teaspoon of freshly extracted ginger juice and a little raw honey to 1 cup of the prepared fenugreek decoction. Drink this solution once daily for a few days. Turmeric contains antibacterial and antiviral properties that help treat whooping cough. It has a therapeutic effect on coughs, particularly dry coughs, one of the main symptoms. Its immune-boosting property also helps your body fight infections. Mix together 1 tablespoon of raw honey and ¼ to ½ teaspoon of turmeric powder. Take it twice daily until you feel better. Another option is to drink warm milk mixed with ½ teaspoon of turmeric power twice a day to ease symptoms. Alternatively, take turmeric supplements, available in capsule form. Always consult a doctor for the correct dosage. Garlic works as a natural antibiotic to fight whooping cough. It has antibacterial and antiviral properties that make it effective for clearing the pertussis infection. Take 1 teaspoon of fresh garlic juice 2 or 3 times a day for about a week. Also, add 1 tablespoon of chopped garlic to a pot of boiling water. Cover your head with a towel and inhale the vapor. This remedy is not suitable for very small children. Another option is to take 1 tablespoon of garlic syrup a day. In case of children, give them 1 teaspoon of it. To make this syrup, mince or grind 1 pound of garlic, add 2 cups each of distilled water and apple cider vinegar to it. Transfer the mixture to a glass container and let it sit for at least 4 hours. Strain the mixture through a cheesecloth or sieve. Finally, mix 1 to 1½ cups of raw or local honey to it. Another very effective home remedy is raw honey. Due to the presence of powerful antiseptic, antibacterial and healing properties, honey can kill the bacteria that cause the infection as well as ease symptoms. Add 1 tablespoon of raw honey to a glass of warm water and drink it slowly. Repeat a few times a day. This drink will have a soothing effect on the throat. Before going to bed, eat 1 teaspoon of raw honey with ½ teaspoon of cinnamon powder. This will help you sleep better. Another option is to mix together 1 teaspoon each of honey and freshly extracted radish juice. Add some rock salt and take it 3 times a day. Oregano is another effective herbal remedy for respiratory infections like whooping cough. This herb contains antispasmodic, antibacterial and expectorant properties that help clear mucus from the lungs and ease dry coughing. Boil a pan of water and add 5 or 6 drops of pure oregano oil to it. Cover your head with a towel and inhale the steam. 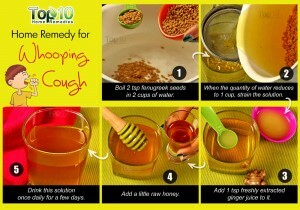 Use this remedy 2 or 3 times a day for a few days to ease coughing. 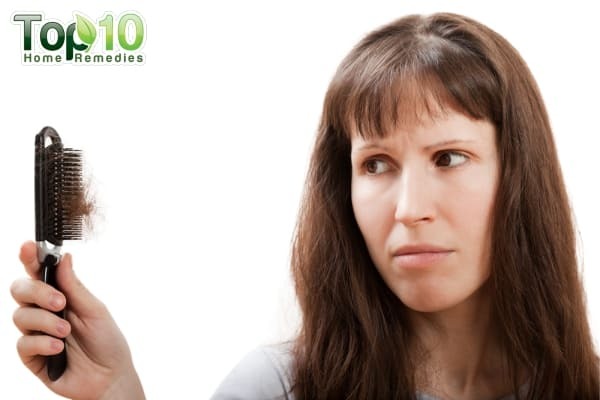 Another option is to mix 10 to 15 drops of oregano oil in 2 tablespoons of olive or jojoba oil. Use this mixture as a chest rub before going to bed to ease coughing while sleeping. You can also drink oregano herbal tea 2 or 3 times a day for a soothing affect. Lemon can also help treat pertussis naturally. The citric acid in lemon reduces the thickness of the mucus, and its strong antibacterial and antiviral properties help fight the infection. In addition, the vitamin C in lemon boosts the immune system. Add 1 tablespoon of freshly extracted lemon juice to a glass of warm water along with a little raw honey. Drink it several times daily for a few days. 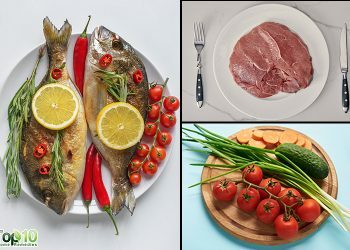 Another option is to take ½ lemon and sprinkle salt and pepper over it. Slowly lick the lemon to soothe your irritated throat. Another effective herbal remedy is licorice. It acts as a demulcent, meaning it coats the throat with a thin film of mucilage to protect delicate tissues from persistent coughing. In addition, it helps clear congestion from the lungs and bronchial tubes. 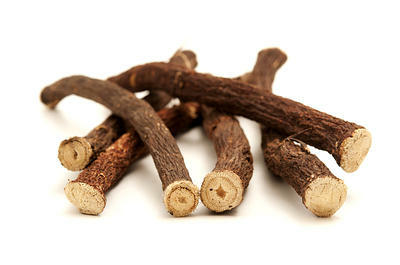 Put 1 teaspoon of dried licorice root powder in 2 cups of water and boil it for 5 minutes. Remove from heat and steep for another 10 minutes. Strain and drink it twice daily for a few days. Alternatively, mix ½ teaspoon of licorice powder with a little honey and take it 3 times daily for a few days. 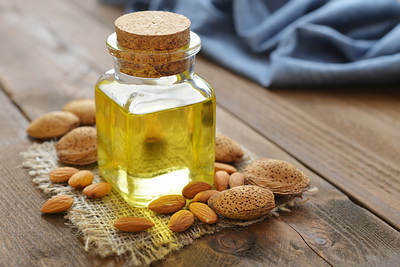 Both almond nuts and the oil are helpful in curing pertussis. Almonds are rich in phytochemicals as well as antioxidants that can help ease the symptoms. They also have immune-boosting properties. Mix 5 drops of almond oil with 10 drops each of fresh white onion juice and ginger juice. Take this mixture 3 times a day for at least a couple of weeks. Another option is to soak 5 to 7 almonds in water overnight. Remove the skins and grind the almonds into a fine paste. Add 1 teaspoon of butter to the paste and eat it 3 times a day until your symptoms subside. Also, prepare a chest rub with 1 tablespoon of almond oil and 4 or 5 drops of any essential oil like eucalyptus, rosemary or camphor. 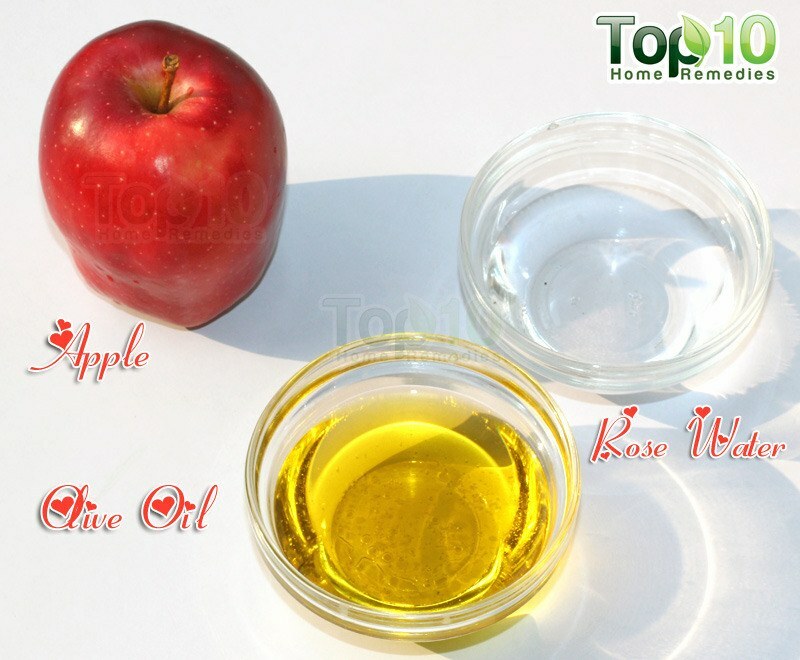 Gently rub this oil on the chest for a few minutes. Use it as needed. 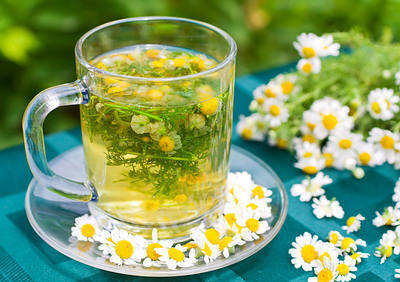 Regular intake of herbal tea like chamomile can also provide relief from the symptoms of whooping cough. This herb has soothing, anti-inflammatory and immune-boosting properties that help ease symptoms and promote quick recovery. Add 1 to 2 teaspoons of dried chamomile flowers to a cup of hot water. Strain the solution and add lemon juice and honey according to your taste. Drink this tea 3 or 4 times a day for a few days. 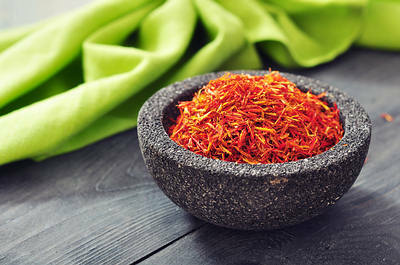 In Ayurveda, saffron is highly recommended for treating dry coughs and pertussis. This expensive spice has antibacterial properties that help destroy the bacteria responsible for whooping cough. In addition, being an expectorant, it helps loosen phlegm so that you can breathe easily. Steep 6 saffron stigmas in ½ cup of hot water for 5 minutes. Take this infusion a few times daily for at least a week. Drink 1 to 2 glasses of grape juice daily. This will aid the recovery process. Mix 2 teaspoons of raw, unfiltered apple cider vinegar to a cup of water, add a little raw honey and drink it 2 to 3 times a day. It will fight the infection and help clear up congestion. Tie a small piece of camphor in a handkerchief and sniff it from time to time. Avoid exposure to cold and moisture as they can worsen the condition. Get plenty of rest for faster recovery. Drink plenty of fluids like water, juice and soups to prevent dehydration. Keep your home free of irritants like fire or tobacco smoke that can trigger coughing. Include vitamin C-rich foods in your diet to shorten the duration of whooping cough. Do not eat dry, crumbly foods as they can trigger a cough spasm. Information is very useful, and self explanatory. I never thought remedies are at my fingertips in my own home.